On the eve of the 87th anniversary of Vladimir Lenin’s death, the dispute over whether his body should be removed from the mausoleum on Moscow’s Red Square has made a sharp comeback. A ruling United Russia party deputy Vladimir Medinsky has demanded that the mummified corpse of the leader of the Bolshevik revolution of 1917 should be removed from his tomb on the capital’s Red Square and finally buried. According to the lawmaker, having a dead body in the city centre is blasphemy and sacrilege – no matter how grand the person was. “It’s an awkward, pagan-necrophilic mission on our Red Square,” Medinsky stated, as cited by Interfax. 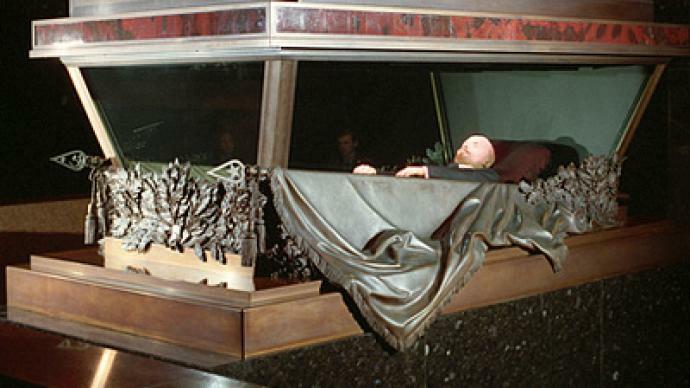 After Lenin’s death on January 21, 1924, his body was embalmed by Soviet scientists Boris Zbarsky and Vladimir Vorobyov and placed in the mausoleum built in the very centre of Moscow. The mausoleum was opened for the public who queued up for hours to see the body of the legendary Communist leader with their own eyes. The top of the memorial was used by the Communist leadership as a tribune during parades and demonstrations. When perestroika began in 1985, some politicians started mulling over the possibility of relocating Lenin’s corpse from Red Square and burying it. The debate got even hotter after the dissolution of the USSR in 1991. Russia’s first president Boris Yeltsin removed the honor guard from the doors of the mausoleum. However, a quarter of a century after the debate started, politicians and public activists have failed to reach a compromise and the dispute remains. MP Medisnky insists that the topic should be raised more often as it is time to finally put an end to this “perversion”. Explaining his stance, he also recalled that Lenin had not planned to erect a mausoleum. After his death, the revolutionary leader’s family was strongly against the idea and wanted him buried in St Petersburg, next to his mother. 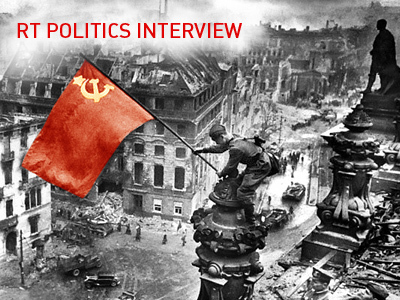 “But Communists did not care about the leader’s and his relatives’ wishes. They intended to create a cult that would replace religion and turn Lenin into something that would replace Jesus Christ,” the legislator said. 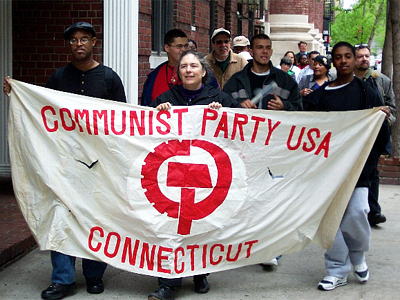 The Communists, quite predictably, reacted to Medinsky’s statements with bitter criticism and called it a provocation. The party’s deputy chair Vladimir Kashin stated that the regular discussion on Lenin’s removal is nothing but the government’s attempt to switch the population’s attention off more important problems. He added that the leadership should focus on “real activities” such as “preventing price rises,” coping with the aftermath of disastrous fires that hit the country last summer and freezing rain that resulted in mass power cuts in Central Russia in December. “We can’t really see any success here,” he added in his comment to Interfax. Meanwhile, rights activists welcomed the United Russia deputy’s idea. Arseny Roginsky – Chairman of Memorial, Russia's largest human rights organization – said that Lenin should be buried for two reasons. Firstly, having a mausoleum is not in line with Russian traditions. Secondly, Lenin was a founder of a totalitarian state therefore his body cannot remain in the heart of Moscow. The rights activists suggested going even further and said that Joseph Stalin’s body, as well as the bodies of his allies should be moved. Currently the Soviet dictator is buried next to Lenin’s mausoleum, along with dozens of other Soviet politicians and prominent figures, whose role in history is rather controversial. 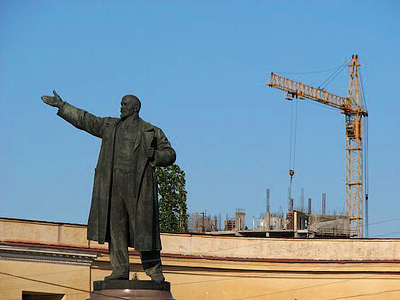 Russia’s leadership remains quite cautious over the issue since the decision to remove the Lenin’s body could spark public discontent.As for citizens, the majority seem to be indifferent to the fate of the mausoleum and its “host”. People enjoy walking on Red Square and taking photos next to the country’s most famous tomb. Some believe he was evil and a tyrant; others respect his role in the history of the state. For new generations, Lenin – or Vladimir Ulyanov – is simply a figure from the past. And, ironically, not many youngsters can actually say what exactly he was famous for. On January 21, the day of the Revolutionary leader’s death, his most devoted followers – the Communist party members – will visit Red Square to lay wreaths and flowers at the mausoleum.